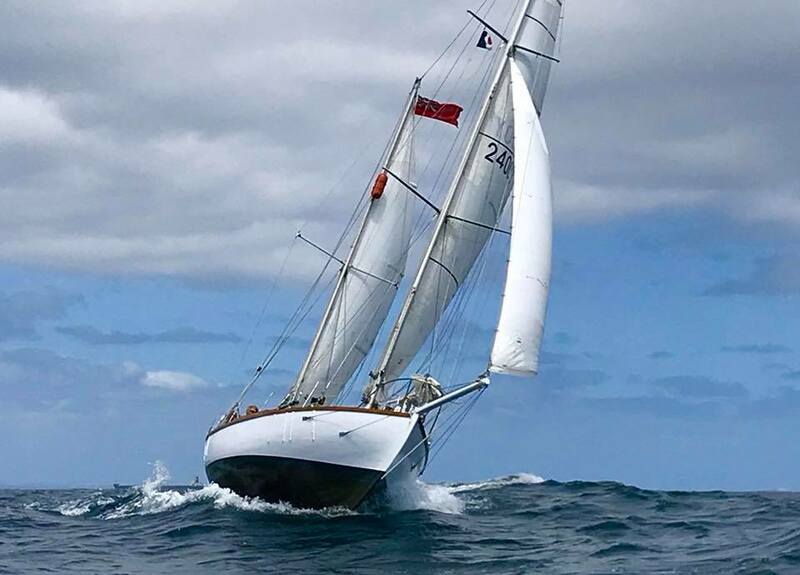 Sailed with Sir Robin Knox-Johnston as crew on his Farr 56 sailboat to experience sailing under the tutelage of the legendary sailor. 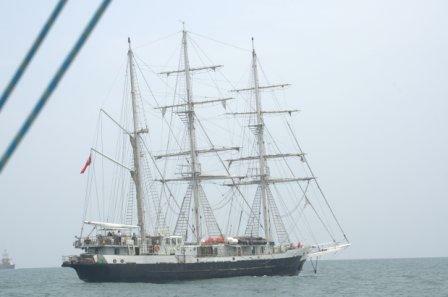 Sailed as a crew on SY Warrior, ex SY Camper used by Emirates Team Zealand in the 2011 Volvo Ocean Race. 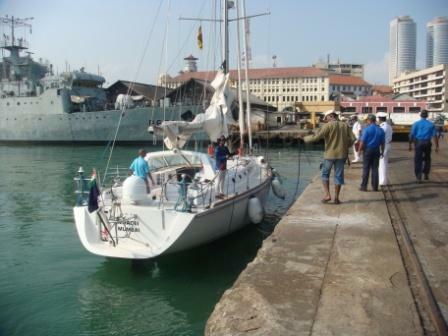 The aim was to learn and experience sailing these high performance boats. 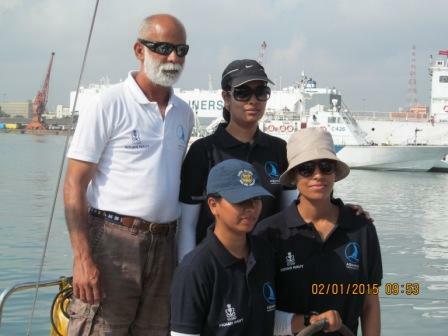 Sailed to train the first all women ocean sailing team in the country and attend the International Fleet Review 2016 at Vizag. 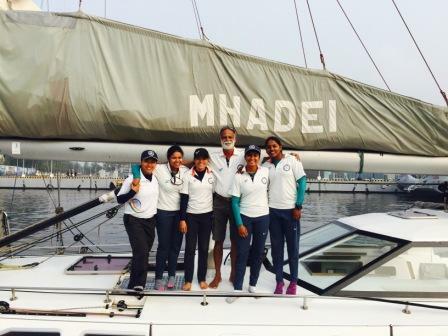 The team completed an all women circumnavigation in May 2018, a first for the country. 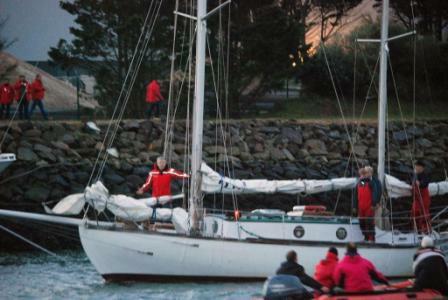 Sailed on Sir Robin Knox-Johnston‘s Open 60 boat, as a crew, in the Transatlantic Race 2015, from Newport, RI to Cowes, UK. This is the oldest trans ocean race in the world. 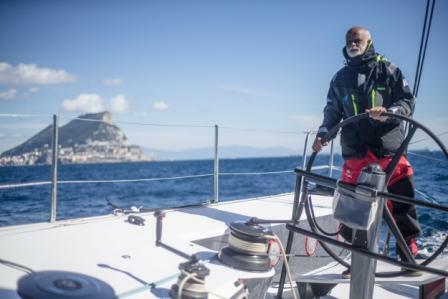 Sailed with Sir Robin Knox-Johnston to position his boat from Grenada to Newport, RI for the Transatlantic Race 2015 with stopovers in Bermuda and Provincetown. 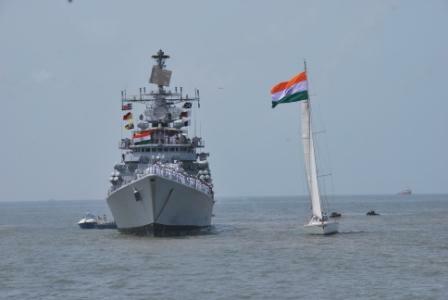 Sailed aound the India peninsula and Andamans training young naval offices including four women. 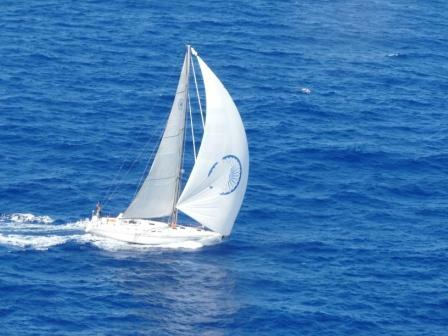 The voyage maked the completion of 100,000 nm of sailing in 6 years for the iconic boat Mhadei. 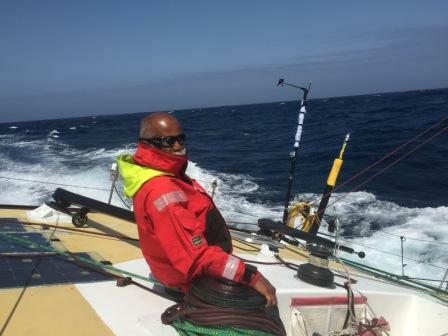 Participated for the second time in the Cape to Rio Race, with a novice crew, including, for the first time in the country, a woman naval officer. 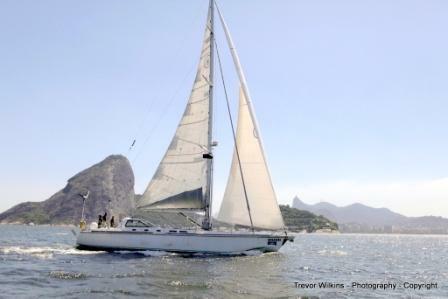 Sailed with a novice crew, including for the first time in the country, a woman naval officer, to participate in the Cape to Rio Race from Cape Town to Rio de Janeiro. Sailed with a novice crew from Mumbai to Kochi to welcome STS Lord Nelson, a tall ship specially rigged to enable sailing by difeently abled persons. 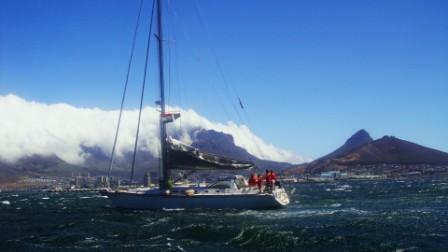 Participated in the Cape to Rio Race with a novice crew. 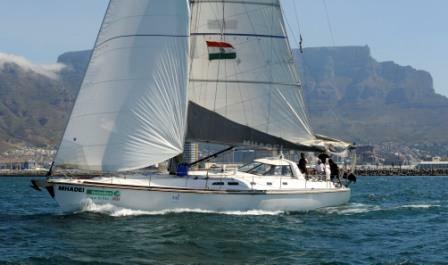 This was the first participation by an Indian boat in a trans-ocean race. 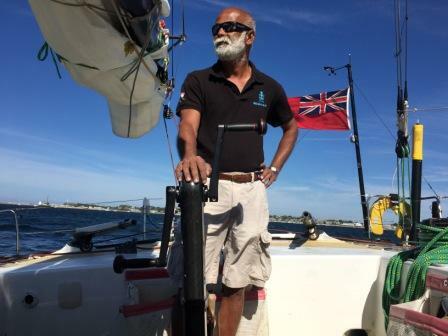 First Indian Solo Circumnavigation in an Indian built boat, INSV Mhadei, with planned stops at Fremantle, Lyttleton, Port Stanley and Cape Town. 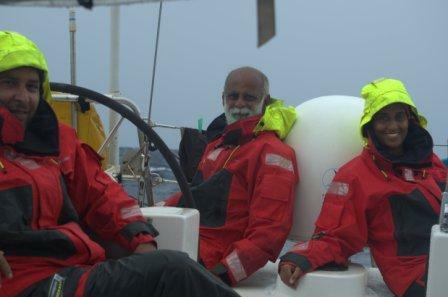 Sailed with a novice crew from Mumbai to participate in the Cape to Rio Race. 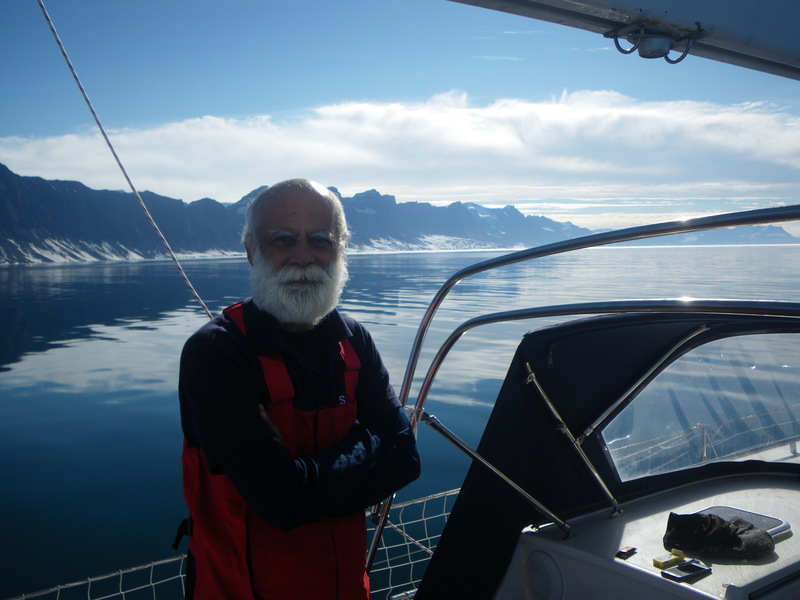 Sailed with Sir Robin Knox-Johnston on his iconic Suhaili after attending the start of the Vendee Globe 2012. 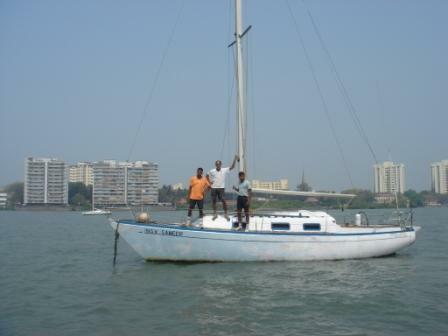 Mhadei’s first long trip, a short handed training voyage to prepare for the solo circumnavigation with one novice crew. Short handed training voyage to prepare for the solo circumnavigation. Onward leg with one novice crew, return leg solo. Training voyage to pepare for the solo circumnavigation with 2 novice crew members. Executive Officer during the ship’s first round the world voyage. 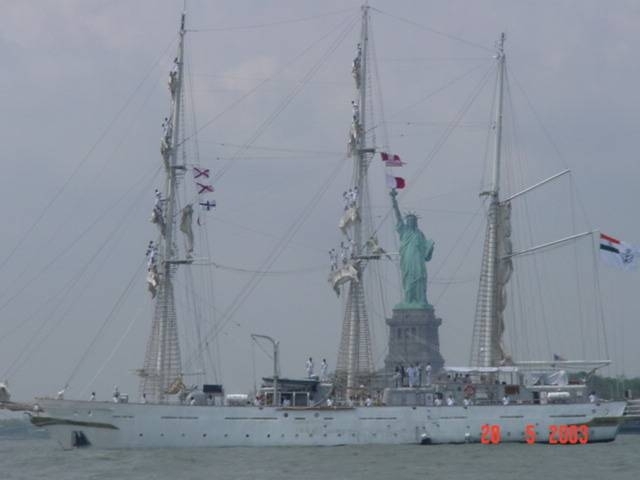 Participated in tall ship races organised by the American Sail Training Association in the Great Lakes.